Delivering Physical and Mental Wellness in only 3 minutes! 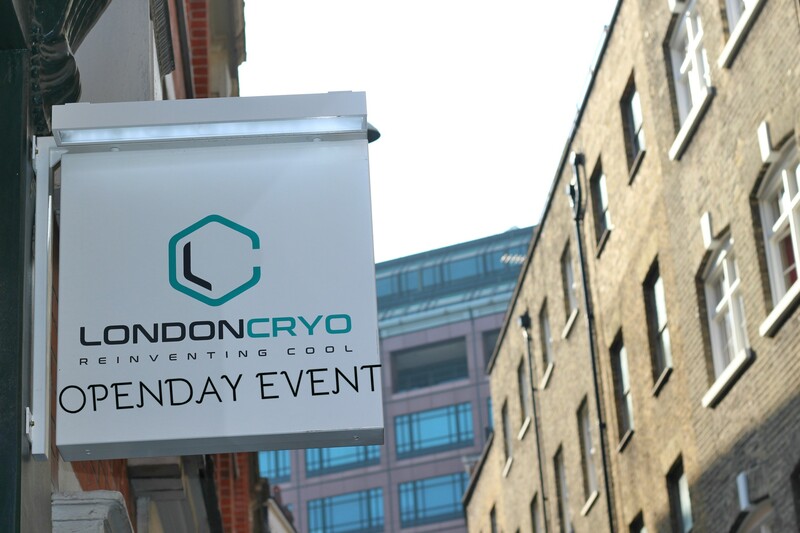 Welcome to LondonCryo We specialise in Whole Body Cryotherapy, providing treatments for sports, fitness, anti-ageing, beauty and pain management in London. Whole Body Cryotherapy is a cutting-edge technology - a completely dry, non-invasive, hyper-cooling process that lowers your skin temperature to approximately 5ºC. 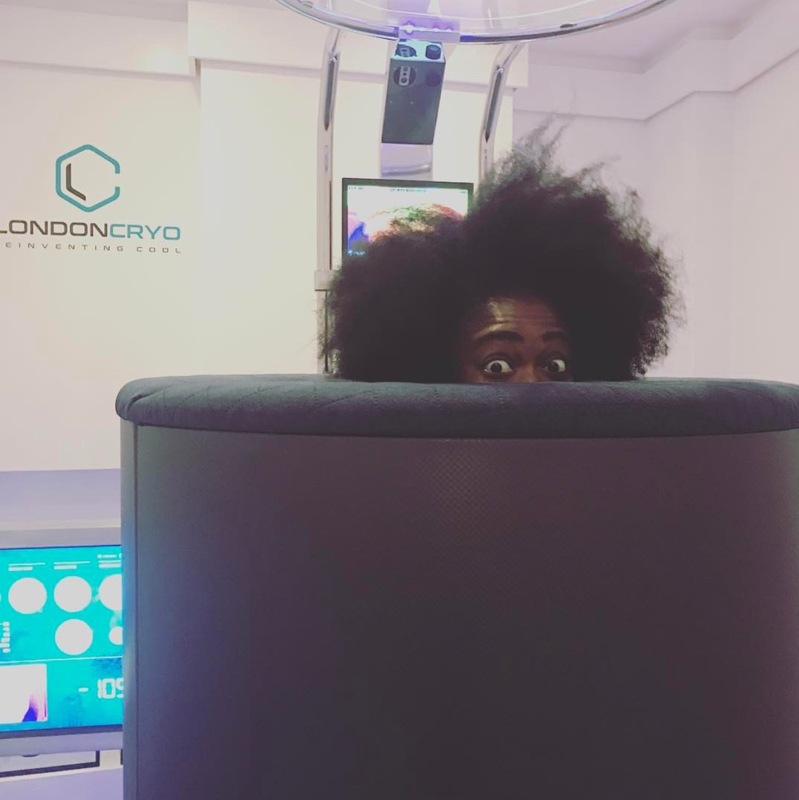 Whilst inside the CryoCabin, the body is enveloped by a pulsating mist at a temperature of -140ºC triggering a “fight or flight” response enhancing the body’s natural ability to heal and restore itself. The three-minute treatment delivers a myriad of physical and mental benefits from reduced inflammation to enhanced energy by helping awaken the internal doctor within each of us. 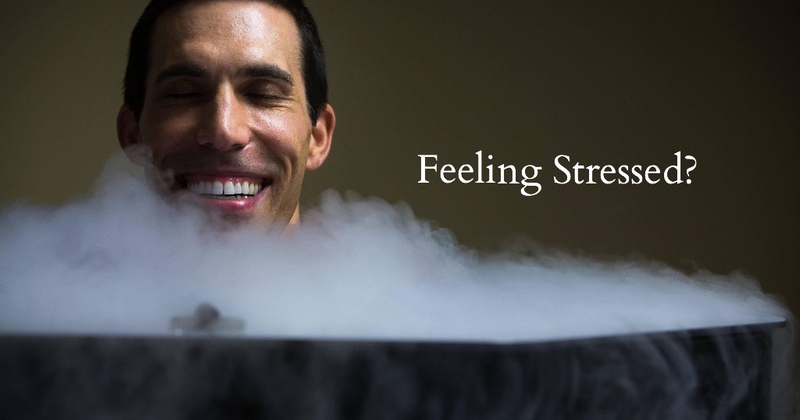 Become part of the LondonCryo family today and start feeling amazing every day ! We are now offering a monthly membership for only £399 (for a minimum of three months). Book in today and when you sign up for your membership you will receive a free Fit Test with CHHP as well as complimentary Normatec session here. Email or pop by our Artillery Lane (near Liverpool Street)location for more information. Drop by on your lunch break to regenerate in just three minutes! We are launching our new Lunch Special Promotion, where between 12pm and 2pm, you can purchase three chill sessions for £150 (saving up 45%). Curious about the perks of Whole Body Cryotherapy? Maria Ensabella, Founder of LondonCryo, is running the NYC marathon for Macmillan Cancer Support, because " no one should face cancer alone." 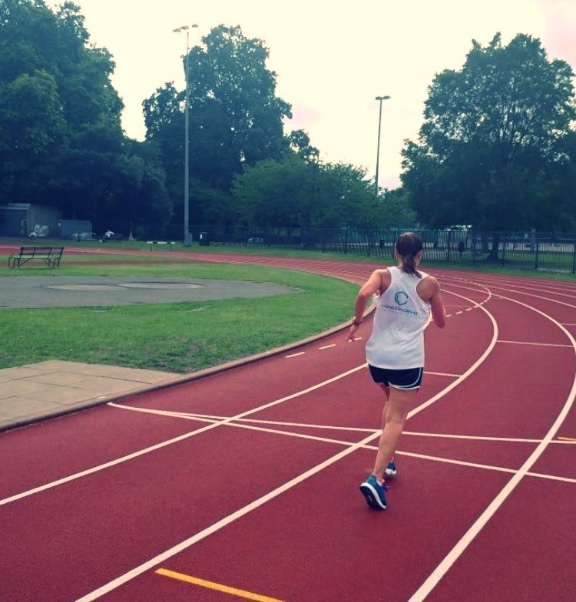 Help her raise money for this great cause by donating directly to Macmillan fundraising page. JustGiving sends your donation straight to Macmillan Cancer Support and automatically reclaims Gift Aid if you are a UK taxpayer, so your donation is worth even more. Looking to run the RPFH on the 8th of October 2017? Then why not sign up for our "Half Marathon Pack." This offer includes two sessions per week until the 8th of October 2017. 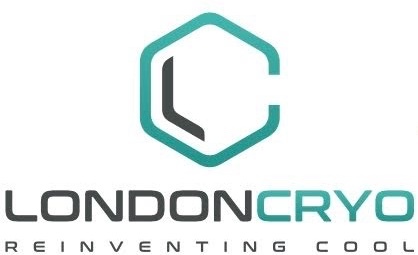 For more information you can contact LondonCryo or download the App (LondonCryo). 2 Minutes from Liverpool Station!